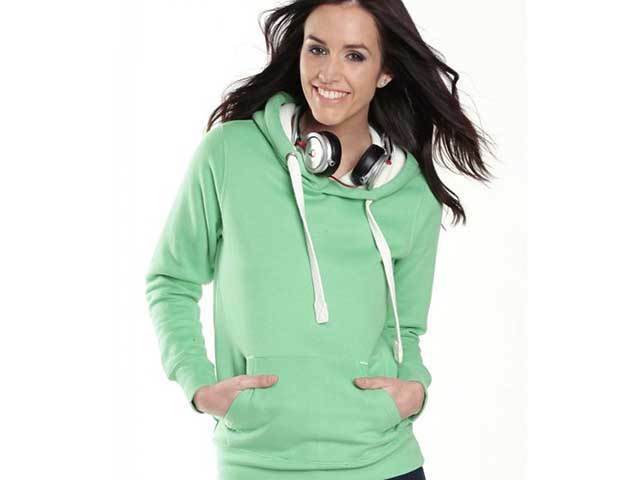 Hoodies is the term that refers to sweatshirts with hoods, with a muff on the lower front and a drawstring (optional) to adjust the opening of the hood. University, the best time of your life! 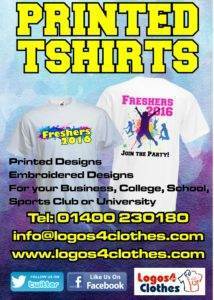 Freshers is looming and Printed T shirts are one of the best tools to express what is happening during the first week at University. 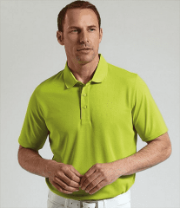 Standard business organizations are known to have specific customized clothing for their employees, very often including and Embroidered Polo Shirts. 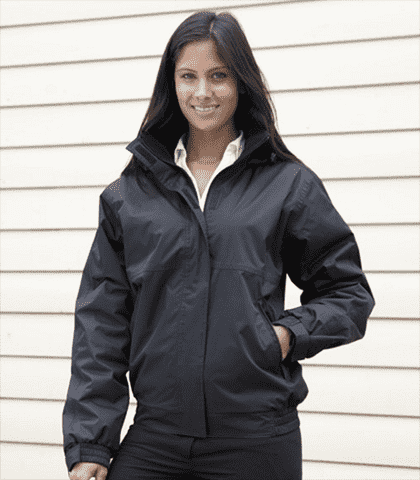 Personalised workwear makes your business brand stand out in the midst of competitors. 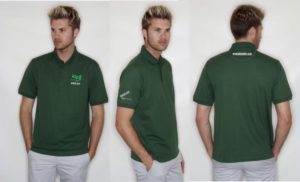 As The Open, the greatest golfing event starts this week, we ask “how can Embroidered Polo Shirts for Golf promote your brand. Promotional clothing can have a range of benefits for your business, from increasing team professionalism and uniformity, to attracting more leads and sales. 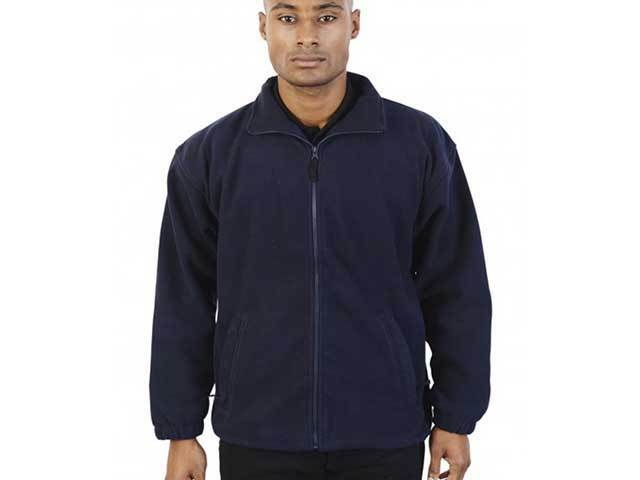 Logos4clothes supply one the most comprehensive ranges of quality personalised clothing products ranging from Sportswear and Schoolwear to University wear and Personalised Corporate workwear. 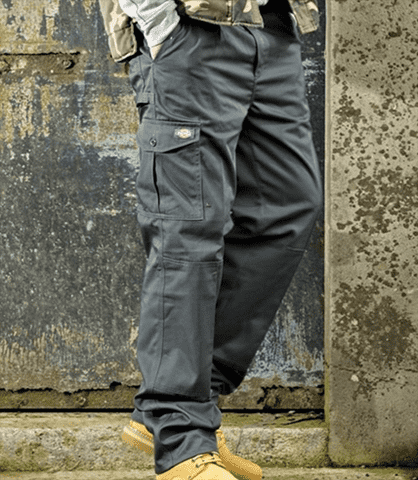 With an enviable reputation for quality and quick turnarounds, Logos4clothes can offer you a service second to none starting with a look through our extensive catalogue of clothing. After receiving your garment requirements, you will be sent a sample to approve. Once approved and you are completely satisfied with your chosen motif your order will be processed and delivered…..as simple as that! 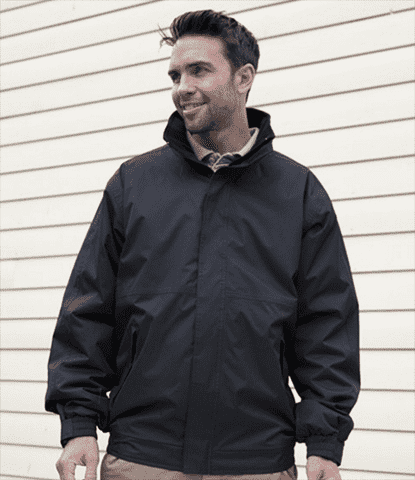 Our customer’s satisfaction is extremely important to us and so we will always work hard for you to ensure you are totally happy with your products. 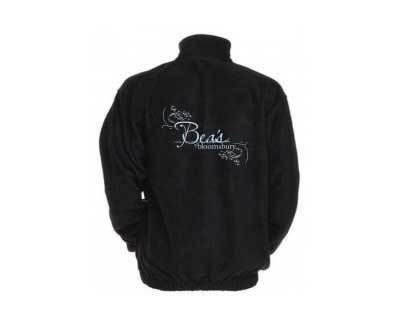 We offer vast range of personalised clothing products all of which can be printed and embroidered with your logo or motif, and for those of you fashion conscious customers we can even use Rhine studs, glitter or shimmer for part of your personalised product. It doesn’t matter what industry you work in Logos4clothes offers one of the most comprehensive ranges around so whether you want a personalised uniform, work coat or chefs wear we will find you the right product and personalise it to suit your needs. 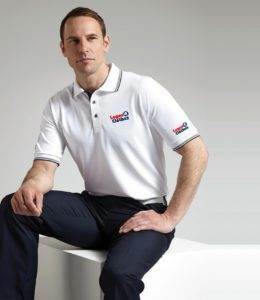 These inexpensive shirts are very often used in the workplace in a wide range of industries, they are comfortable and look professional and can be purchased with embroidered names or images to suit your specific needs. 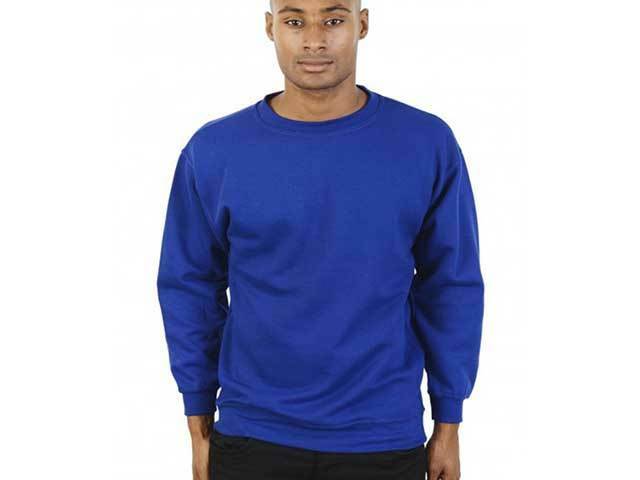 Sweatshirts are warm, cosy and popular with everyone which makes them the ideal choice for a vast range of applications. 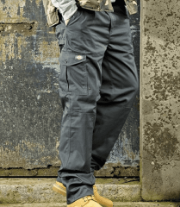 With a spectrum of colours to choose from you will be spoilt for choice when you browse through our catalogue. 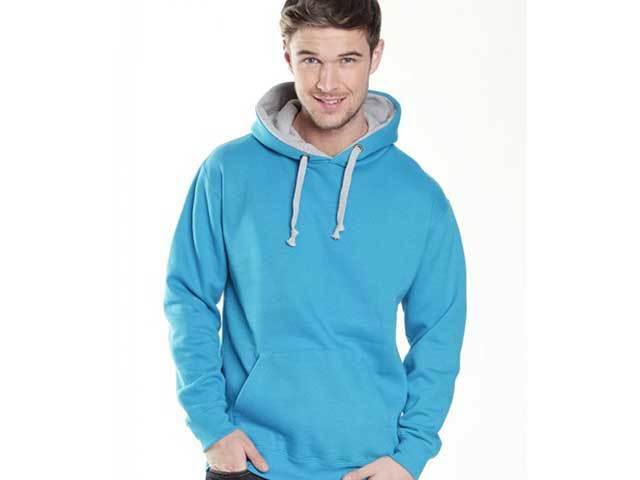 Custom hoodies are great when you and your friends want to travel together because not only are they fun but they also can become a treasured item and memory of your unforgettable time. 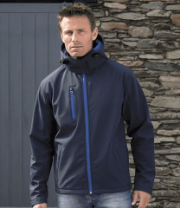 We can print, embroider and supply a huge range of sportswear products from cricket wear and football wear to tracksuits, shorts and more so why not take look around our online shop for more information. 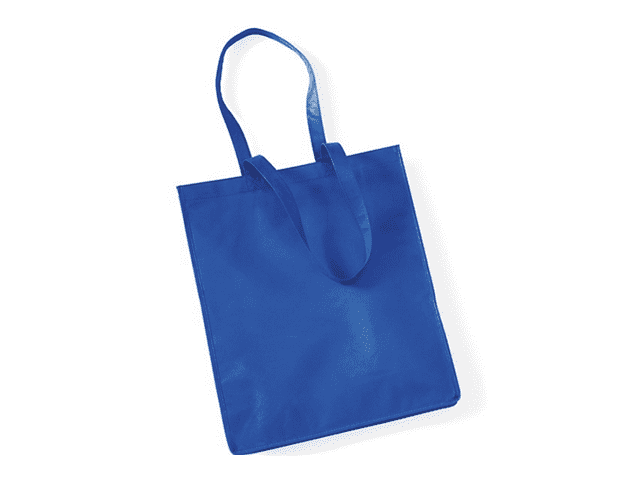 This is just a tiny sample of the wide range of promotional and personalised products Logos4clothes is able to offer. 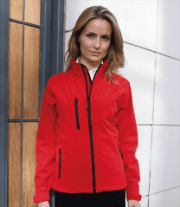 We supply quality Schoolwear, University Wear, Footwear, Womenswear, Childrenswear, Ties/Scarves, Hi-Viz Workwear, Hats, Towelling, Teddy Bears and more, you name it we can personalise it and deliver it to fast so why not visit our online shop. Corporate Golf Shirts. 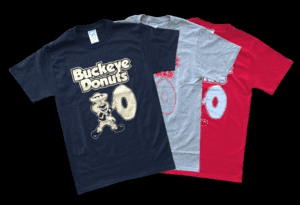 Just had some great logo shirts supplied by Maverick Promotions-logos4clothes for our overseas trip. I have to say the service, quality and price has all been great, and on time as quoted! Would definitely do business again, and would recommend to anyone. Adrian.